Self advocates from New Mexico talk about the barriers people with disabilities face when trying to find employment. 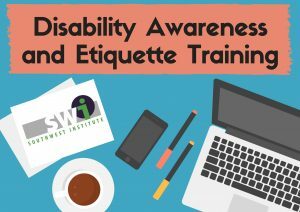 southwest alliance members from New mexico give a webinar presentation on how self advocates with intellectual and developmental disabilities advocate for system change through legislation. The New Mexico alliance team members provide us with a great presentation about how they were able to work together with various organizations and people from around New Mexico to collaborate on developing goals and objectives that will help improve the quality of life of people with disabilities in New Mexico. Fundraising is an important part of running a successful self advocacy organization. Money and support help keep the organization going in its day-to-day business and help the organization do the projects it wishes to do in order to meet its goals and objectives. 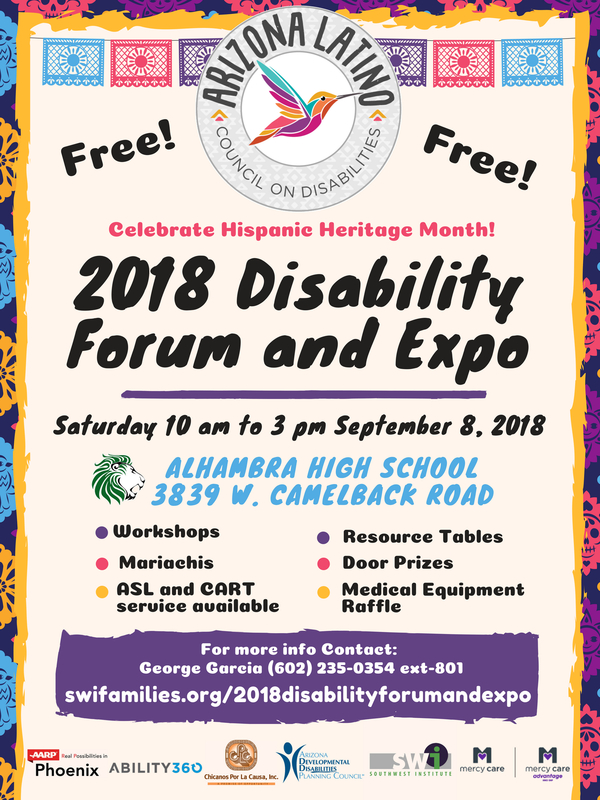 This presentation by New Mexico self advocates talks about different ways of raising funds with a focus on finding grants and what are the different requirements needed in order to apply for a grant.